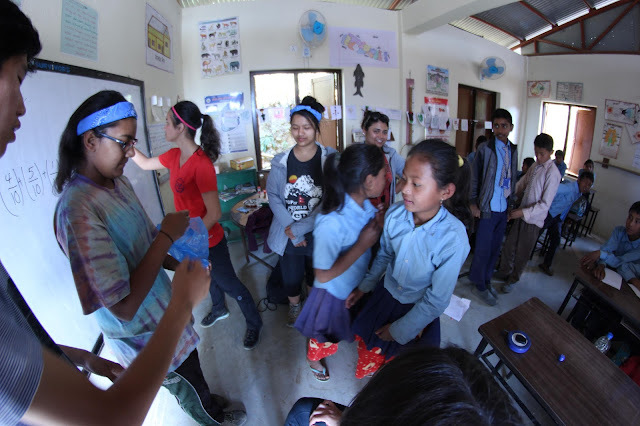 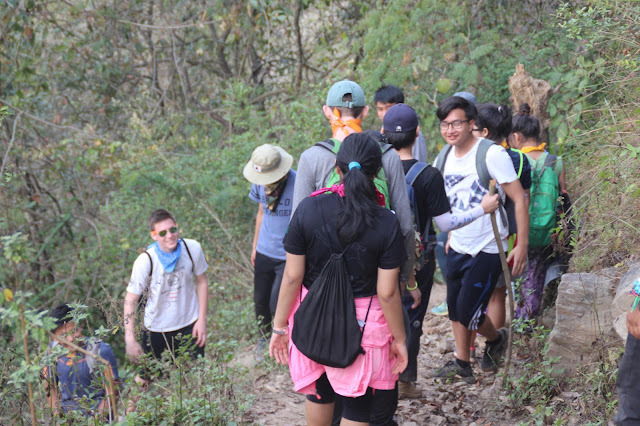 During Service Nepal week, the junior class participated in a service-learning program at Shree Kalika Primary School in Kalika, Ukhubari Sindhupalchowk. On this five-day trip students spent approximately three days engaging with local primary and middle school students working on two separate projects. 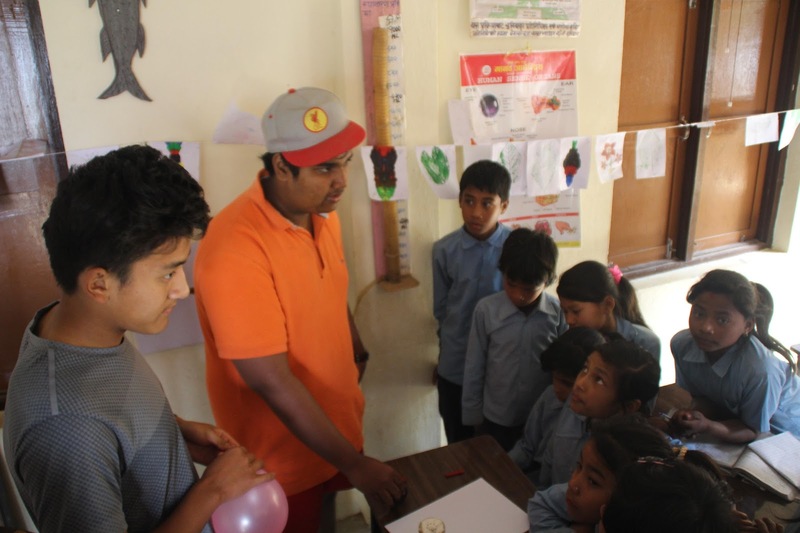 One project focused on solar electrification and the other focused on educational lessons in the primary school. Once the service projects were complete, to pursue the goals of self-understanding, coping skills, and college and career readiness, they participated in a two-day kayaking camp. 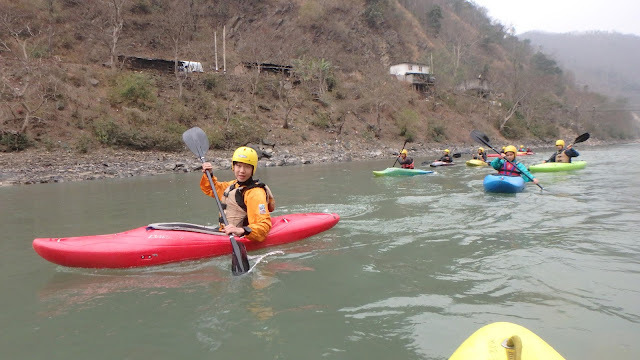 The students camped in tents right along the Sunkoshi River in Sukute. 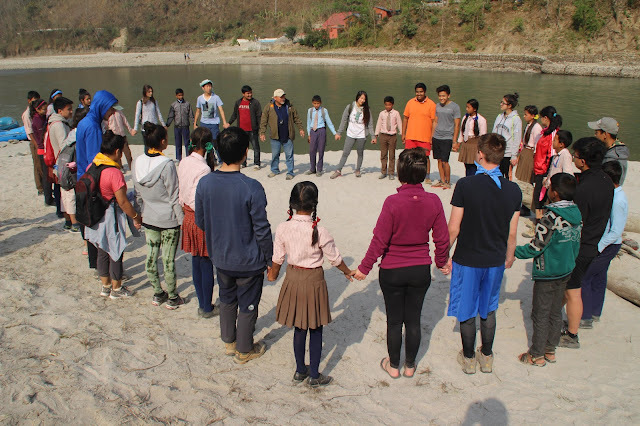 At night students spent their time bonding around the campfire, trust walks to the Banyan tree, and silly skits.